Sorry seems to be the hardest word to say, but do you know this word can change your life and relationships around you? However, apologizing and saying the word don’t come easily for some people. If you think of apologizing, but cannot utter the words, keep on reading for the “I am sorry” quotes that will restore your relationship whether it’s with your spouse, family, relatives, or friends. Why “Sorry” Is the Hardest Word to Say? You’re afraid of rejection and pride matters to you. Psychologists say that saying sorry is hard for some people because their egos get in the way, and it is embarrassing to admit your fault. More than that, one is afraid of being rejected after swallowing his pride which makes saying the word even harder. 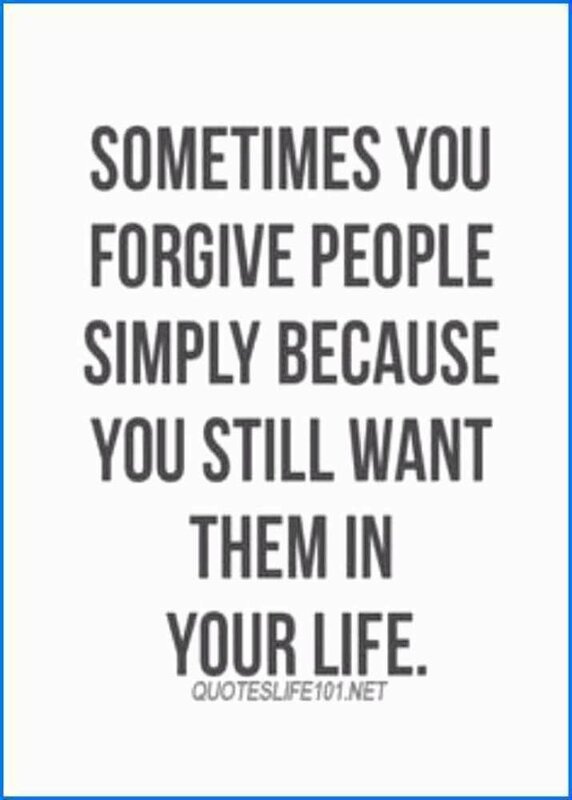 This is especially true, if someone you hurt gives you a cold shoulder and makes reconciliation more challenging. It is really hard to lower your pride and apologize, that’s why people should accept apologies when it is sincerely uttered. Unfortunately, the offender often thinks of apologizing as threat to his positive self-image. Also, a sincere apology needs vulnerability and humility, which makes someone feel that he is humiliated by saying “I am sorry”. If you find asking apology a challenge, think of “I am sorry” quotes that will lessen the burden of one’s mistakes. One is avoiding responsibilities if he would admit his mistakes. If you’ve done something wrong, there will surely be consequences waiting, and admitting the wrong doings makes someone feel more obligated to face the result of his actions. Do you know that some people even rationalize that saying “I am sorry” won’t undo the damage, and he can even be held responsible for the mistake? Some “I am sorry” quotes even highlighted the importance of humility and genuineness. 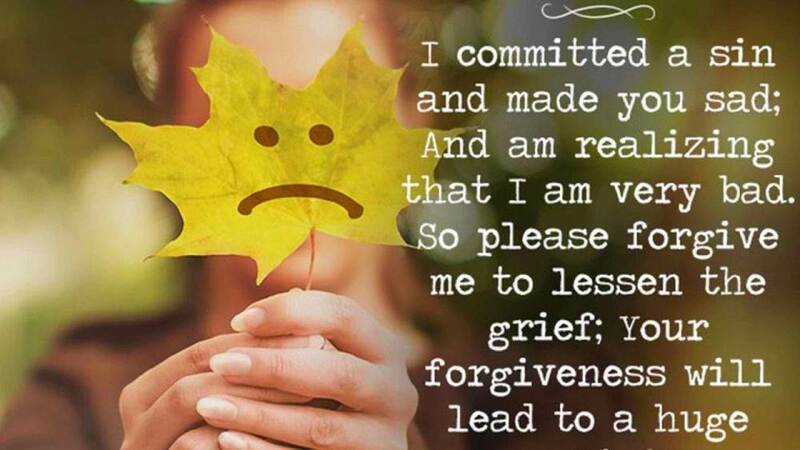 Apart from saying “I am sorry”, one is expected to express his regrets, accept responsibility, and admit his mistakes, making the statement more challenging. Yes, refusing to apologize can even boost one’s self-esteem and make one feel more powerful than he really is. 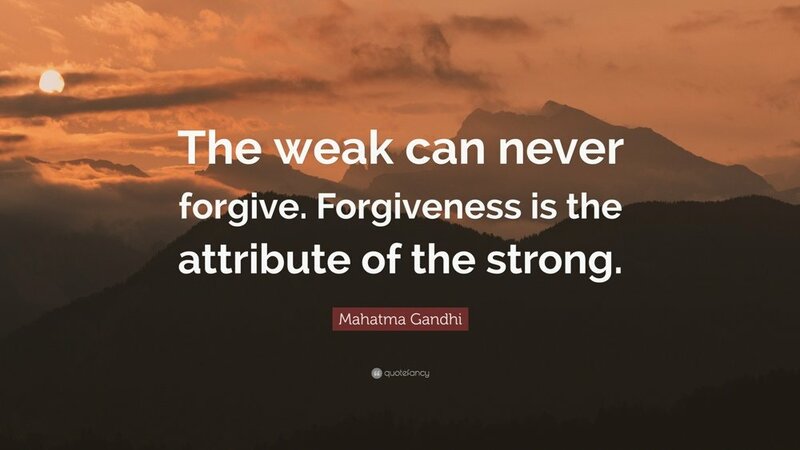 On the contrary, some people feel that saying “I am sorry” is a sign of weakness. Some think that apology should be asked by someone who caused the problem. 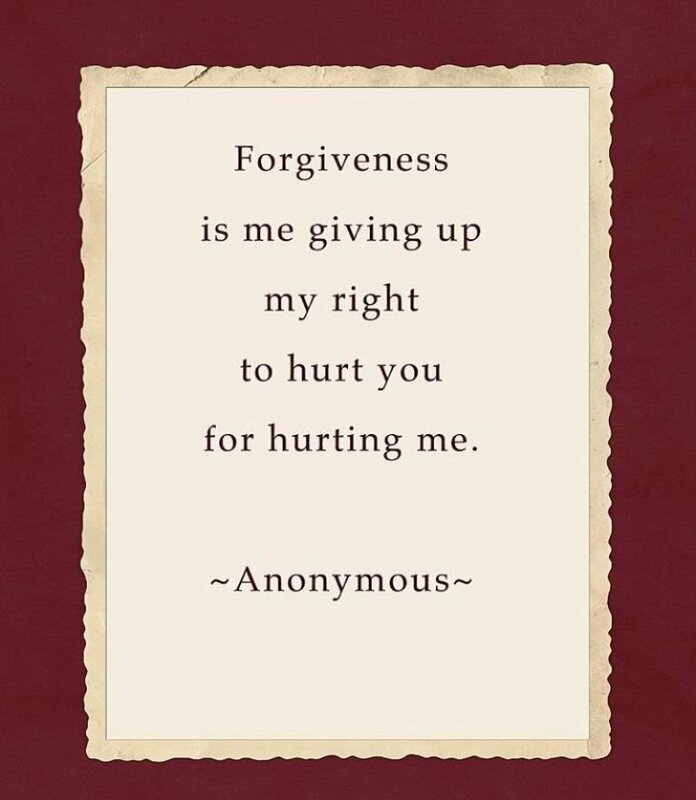 One of the problems why people find it hard to say “I am sorry” is because of their justification that they are on the right side and the apology must be given to them. In fact, some people even say that it’s easier for them to say I am sorry if they know it was their fault. 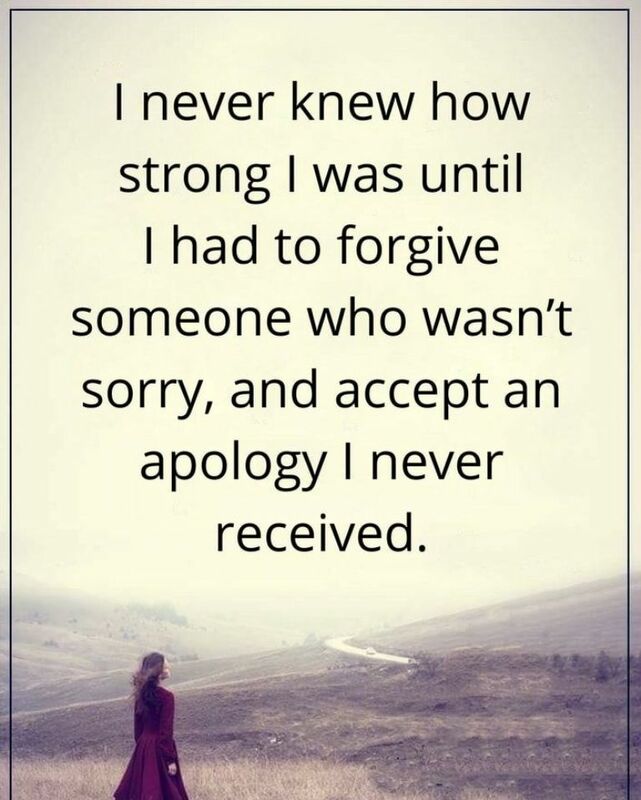 However, if they both know they did something wrong, or you’re convinced that it was not you who did wrong, asking for apology becomes more challenging. But, do you know that the words “I am sorry” is a powerful tool one can use to resolve conflicts and restore trust? In fact, hearing someone say “I am sorry” will make victims feel validated. Unfortunately, some people ask for apology, yet still make excuses for what happened. To show the person you are sincere, tell them that you’re regretting the things you have done and will not do it again. You were raised in a family where apologies are not exchanged. 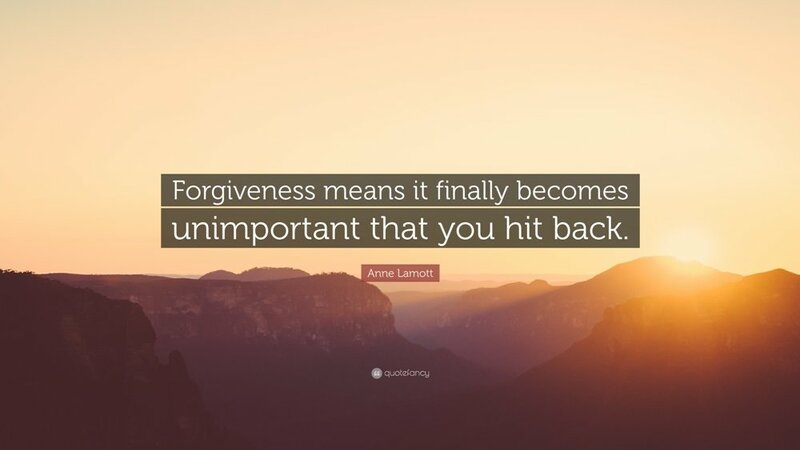 Most of the time, people find it hard to say “I am sorry” because they were raised in a household that’s more insensitive, prideful, and not forgiving. Yes, one’s upbringing will have a huge impact to someone’s life. This is especially true if you were raised as a spoiled brat where you can get everything that you want, and you’re not used to learning from your mistakes. Also, if you were raised in a family that doesn’t admit mistakes, it is likely you’ll stay in denial, justify your mistakes, have no regrets, and play the victim. For them, not apologizing also means you’re not doing anything wrong, which is a very unhealthy thought. 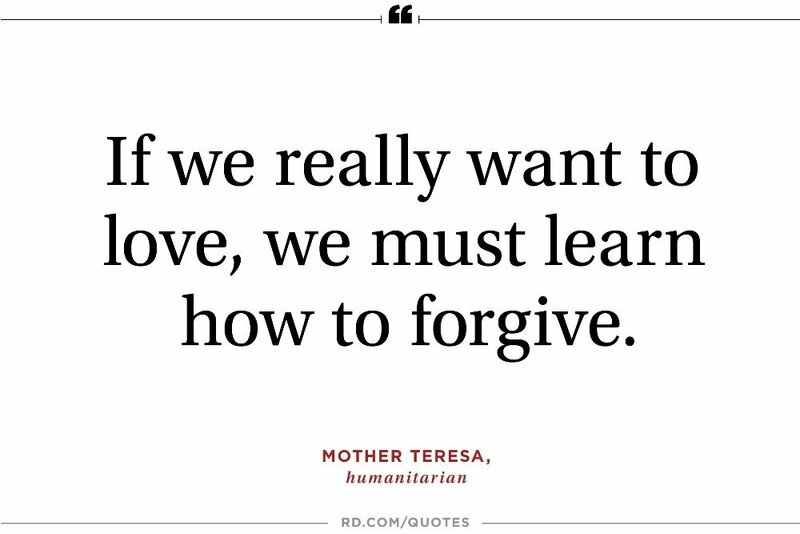 However, admitting mistakes and forgiving are essential to have a loving family where someone will feel they in a home. Over familiarity with someone is becoming an excuse to not apologize. According to a research, some people who are too close find hurtful things not damaging, and they prefer to find excuses and do some justifications instead of saying “I am sorry”. Also, others deny their wrongdoing and act like everything is just okay and perfectly normal. If you have a best friend who says a hurtful joke to you, it is normally anticipated that you’ll just let it pass, and not seek for a serious apology. However, admitting your flaws and saying sorry to your friend will let him know that you really care about him. 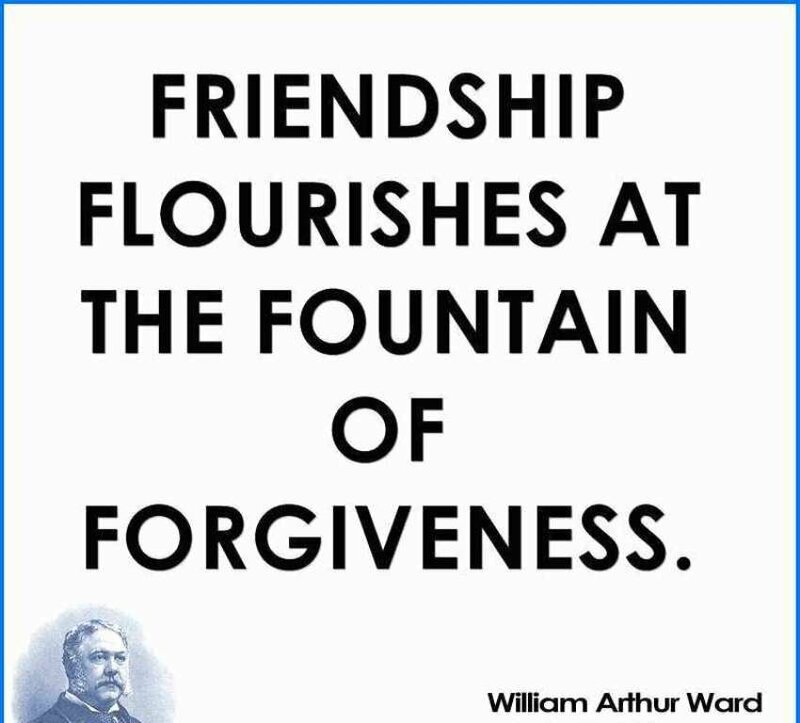 You would want to keep your friends forever, and saying “I am sorry” is one of the ways to take care of your friendship. On the contrary, not taking responsibility for your wrongdoings can ruin the friendships and relationships around you. Some think of the pain of apologizing without thinking the good feelings that comes with it. When you’ve done something wrong, you usually over think what your partner will feel or how he will react to the situation even if those thoughts are only in your mind. As a result, you tend to shut the “I am sorry” statement just to avoid the worst case scenario in your mind. In reality, those thoughts are just baseless speculations that hinder you on doing the right thing. 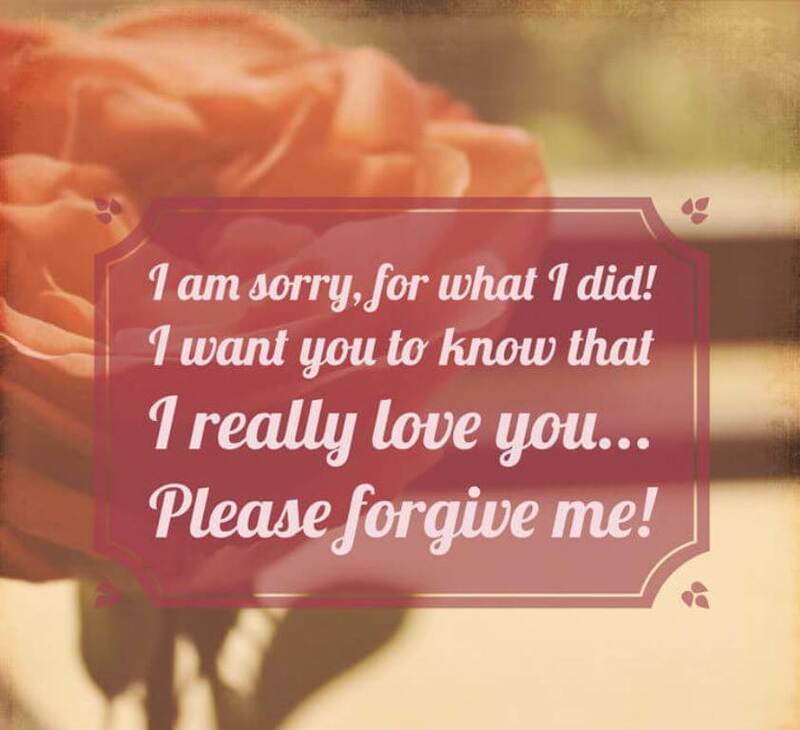 A great thing, there are lots of “I am sorry” quotes that highlights the good feelings when you reconciled with someone you really care about. When asking for apology, some even think of apologizing too dramatically which makes the act harder to do. 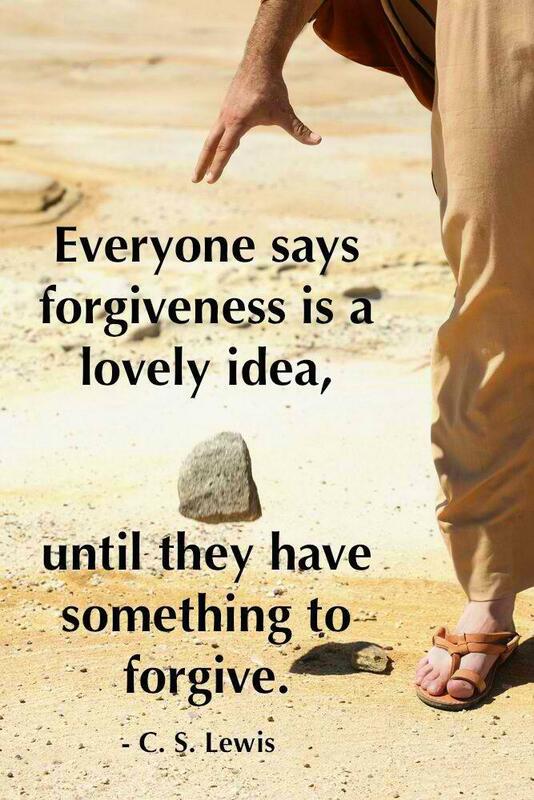 If you need to say sorry for what you have done, forget the horrible feelings you’re thinking about. It builds respect and restores trust. Saying “I am sorry” only shows you admit your mistakes, and it also show your respect to your friend’s feelings. Remember, not apologizing won’t make your mistake look good or even disappear. If you acknowledge your mistakes, it will encourage others to trust you again. Do you know that women respect a man who says “I am sorry” even more than feeling-righteous ones that don’t admit their mistakes? More than that, you’ll let your partner know how much you love her, that you’re willing to swallow your pride for her. 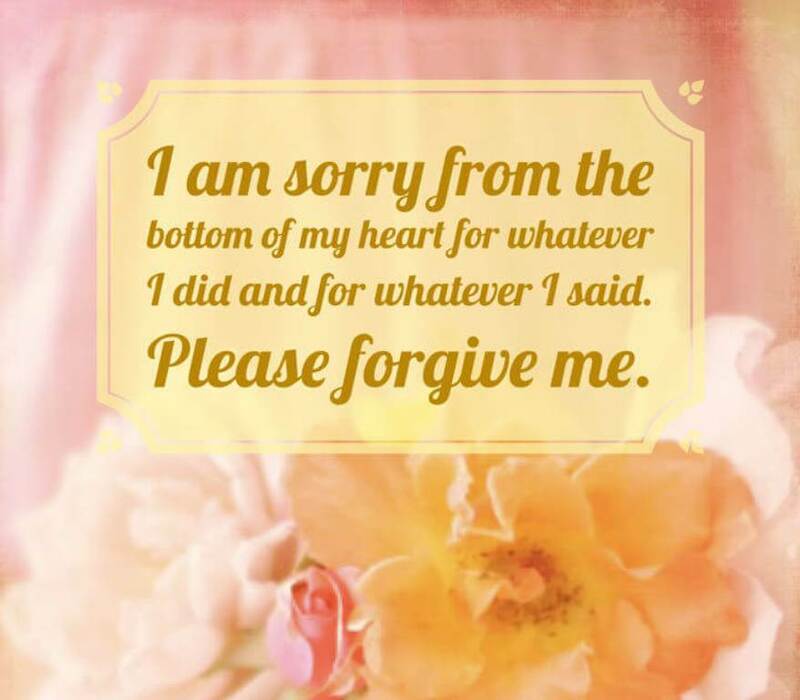 If you need some motivation to make your apologies easier, look for some “I am sorry” quotes. 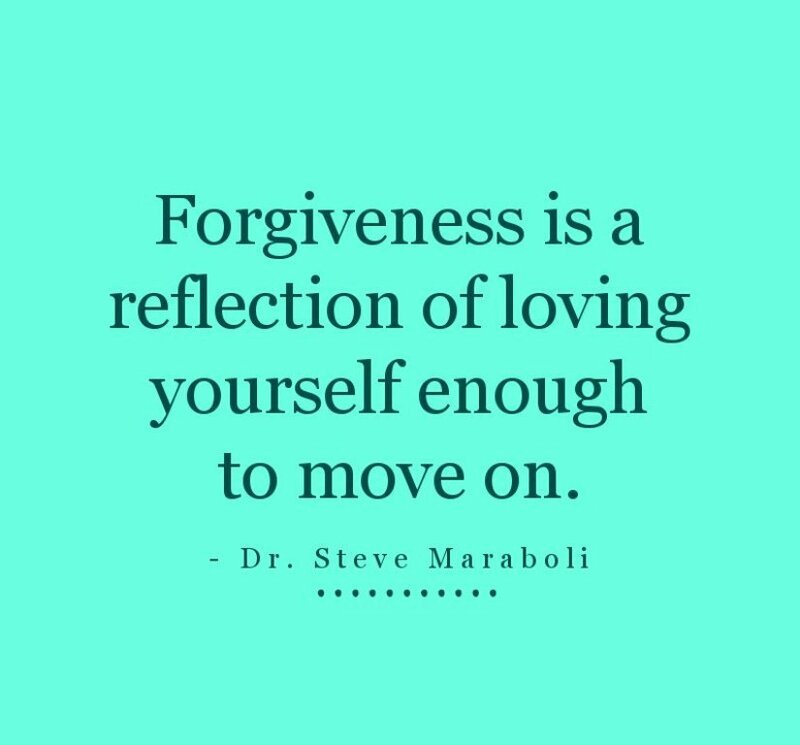 It helps you move on and start again. 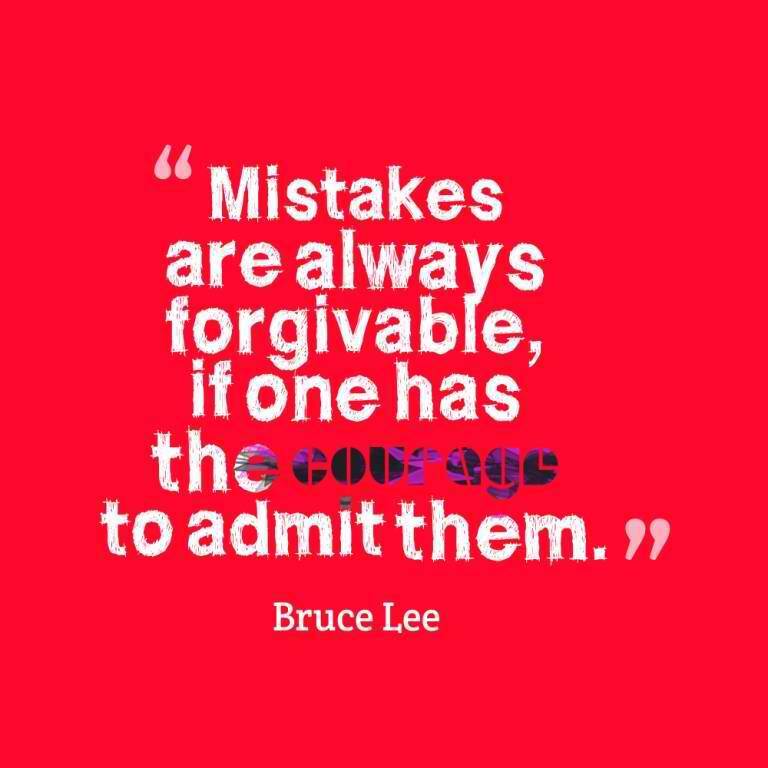 When you say “I am sorry” you also admit your mistakes and create a closure regardless of the problem or conflict. If you refuse to apologize, there would be unresolved issues that can be brought up in the future, and can even trigger bigger fights. 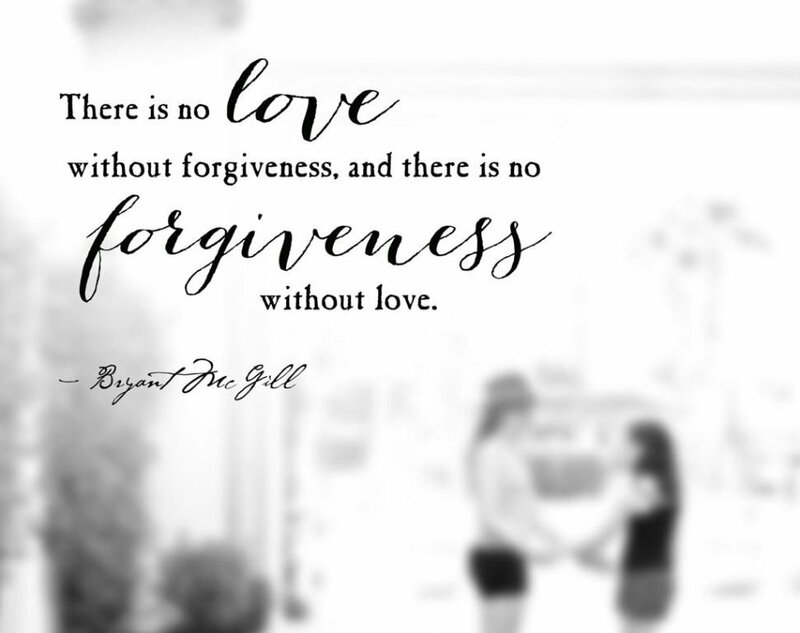 Remember, harboring anger and guilt isn’t healthy, and it can even weaken your relationships. Also, the person who loses the fight will tend to be more defensive next time. 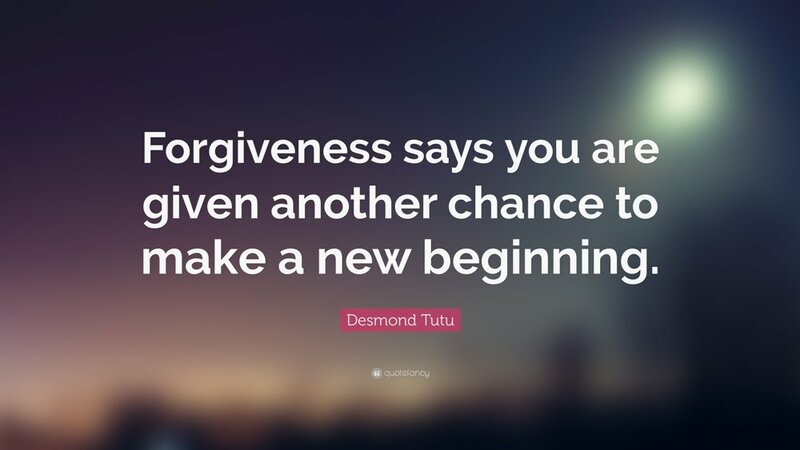 Once a mistake is forgiven, you can both move on in your life and start in a fresh beginning without resentment and bitterness. Also, saying “I am sorry” will let you give the benefit of the doubt, and will lessen the chances of fighting about who is right. Sometimes, there are things that should be made right, but there are also petty things that you can simply forget for a happier and healthier relationship. There is an “I am sorry” quote that states apologizing is more important than saying “I love you”. This is especially true when you’re building new relationship whether it is a friendship or marriage. Saying that you love one person is easier, especially if you know she loves you too. 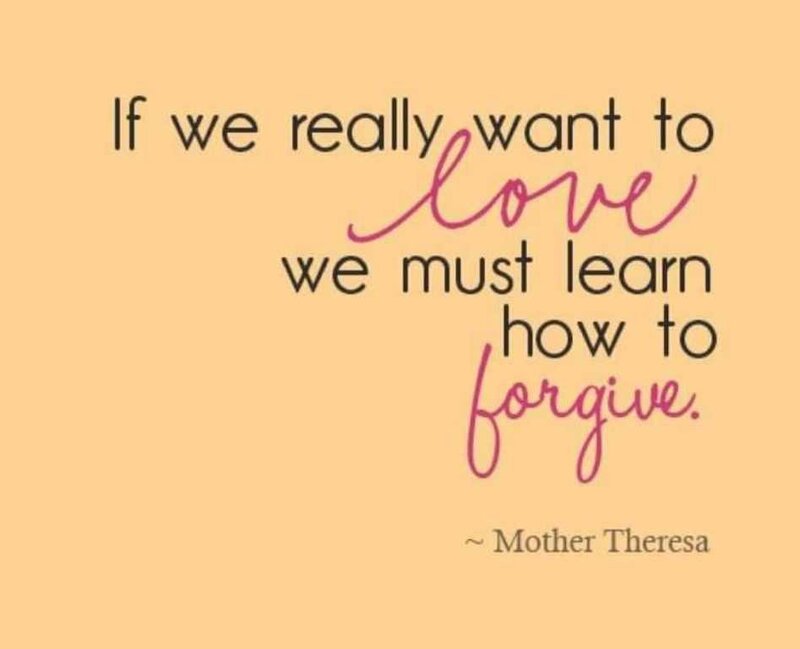 However, saying “I am sorry” is harder especially if you’ve done something wrong and she’s giving you a hard time. 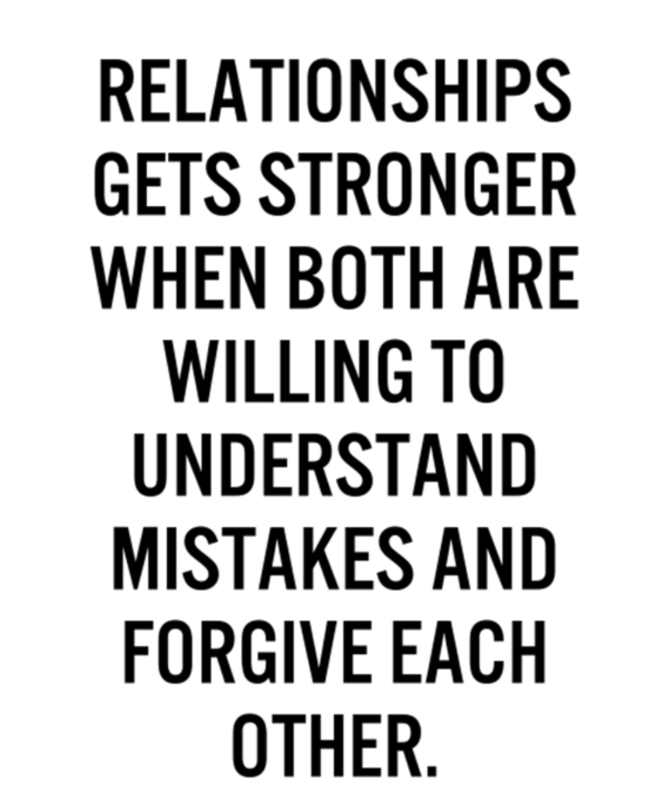 A great thing, apologizing as soon as you can avoids long term damages in any relationship. You’ll feel better when you say “I am sorry”. It is really hard to swallow one’s pride, but it is harder to lose one’s trust, respect, and love just because of your ego. 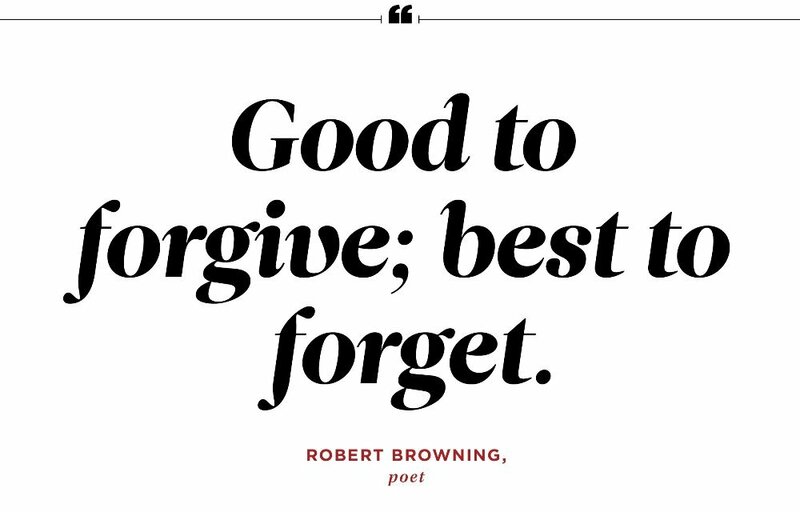 Even if your friend or spouse doesn’t accept your apology, you’ll feel better that you did the right thing. If you need some courage to say the words, read some “I am sorry” quotes that will remind you of your love for your spouse. 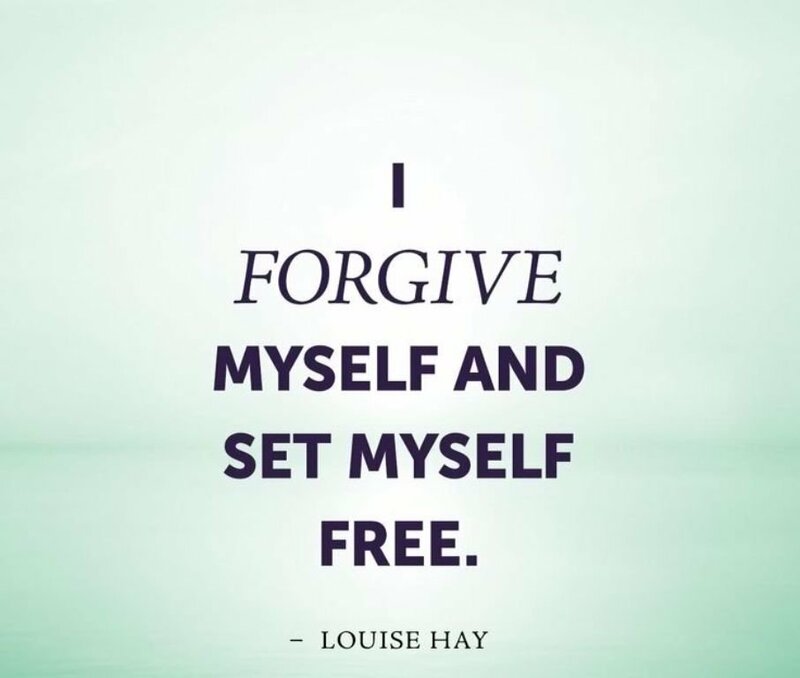 More than that, you can finally forgive yourself on what you did, and start again. You set good example for others. 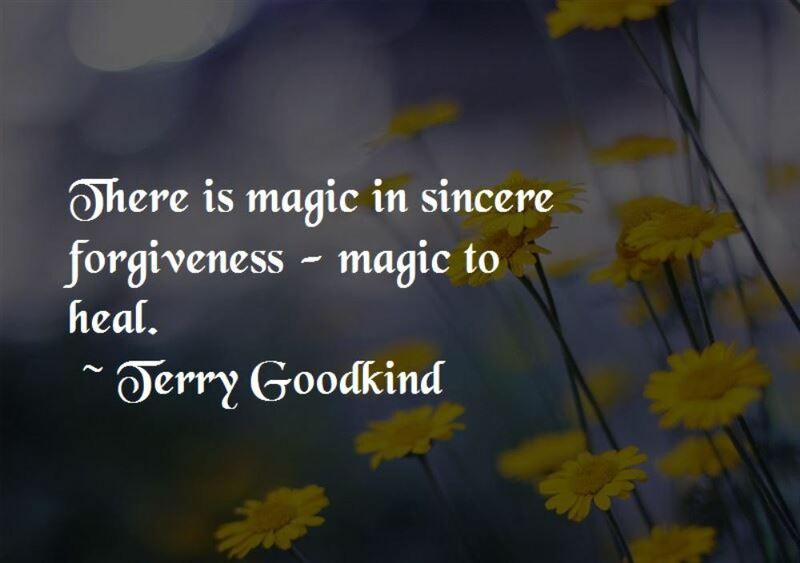 Our world should be free of resentment and anger, and saying “I am sorry” is great start. It’s true that uttering the word is a challenge, but it doesn’t have to be that way only if people will see the importance of humility. If you’ll willingly ask for apology and face the consequences of your wrong doings, you’ll set a good example for others to follow. More than that, making a change in yourself will influence your family, your society, and the world. Start with the “I am sorry” statement sincerely. If you think you can escape the words “I am sorry” when asking for apology, you’re wrong. So, before thinking of cheesy and creative ways to apologize, utter the word first. Also, you might avoid saying “I am sorry if you feel that way,” since the statement indicates that you’re just sorry because they feel like a victim, but you’re not apologizing for what you have done. 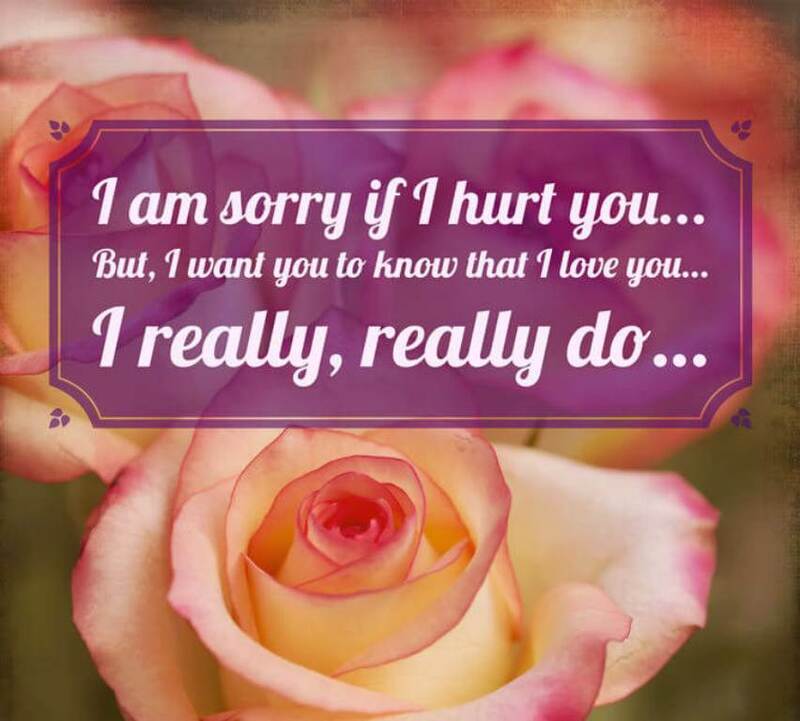 You can instead say “I am sorry if I hurt you,” that shows sincerity and genuineness. Admit that you did wrong, and you feel bad about it. If there are lots of mistakes you did, explain your error when making an apology. This way, the person will know that you are sincere and you feel bad about it. Also, do not make excuses or even blame someone as a justification of the wrongdoing that you have done. You should always be in control regardless if there are people around that are provoking you. If you do that, you’ll only show that you don’t take responsibility of your actions. 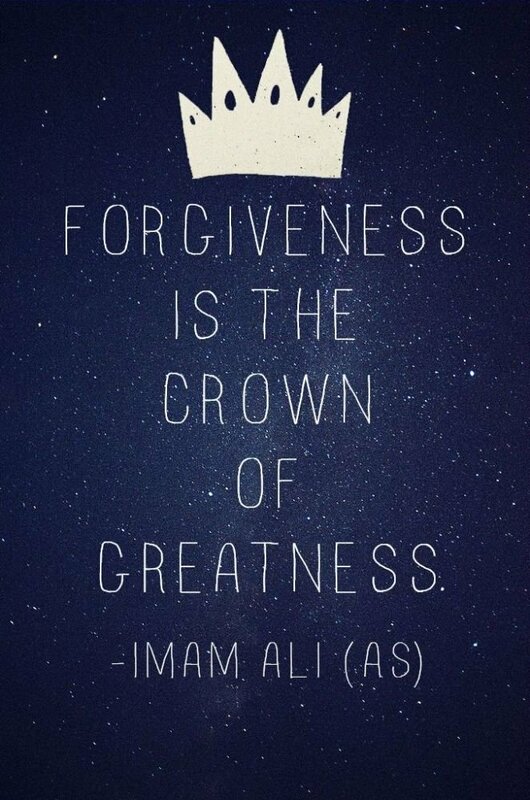 Ask for forgiveness and make things right. 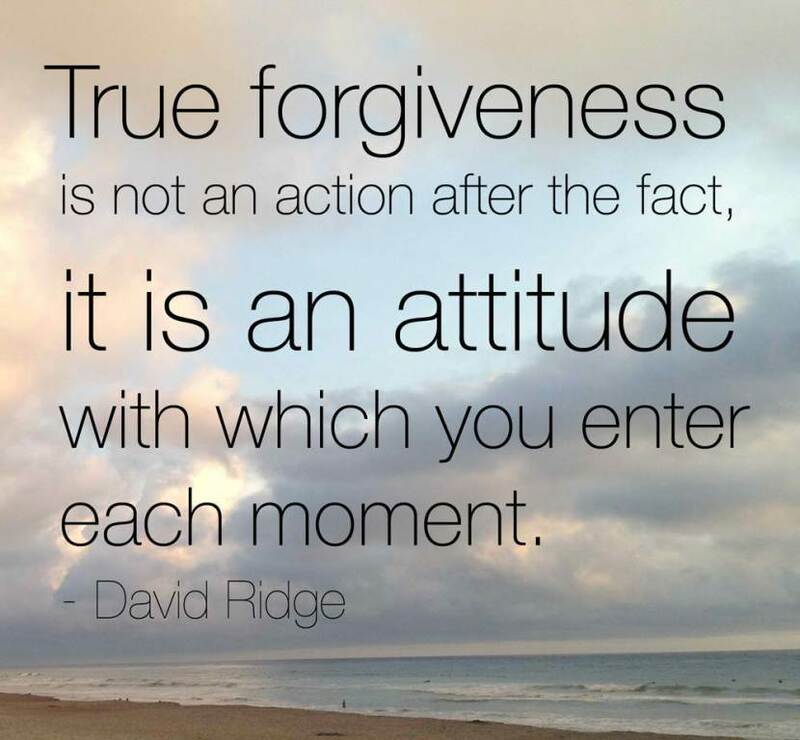 When you ask for forgiveness, you must be ready for conditions and some work to make things right. It’s up to the person if he’ll accept or leave your apology, but you should be ready come what may. If you hurt a person too much, apologizing multiple times might be needed. 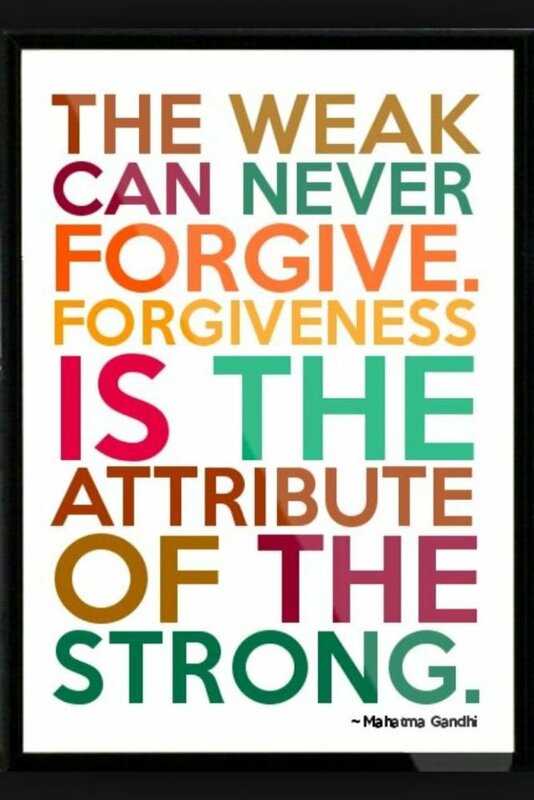 If you find it even harder to apologize, think of “I am sorry” quotes that can lessen the burden. If you’ve done a serious thing, don’t expect everything to return to normal just because you already said sorry. But still, it will lessen the tension and will help to rebuild the broken relationship. Most of the time, you need to have a serious talk with the person and know what kind of resolution they want. Also, avoid doing the things that will make someone feel you’re doing the same mistake again. 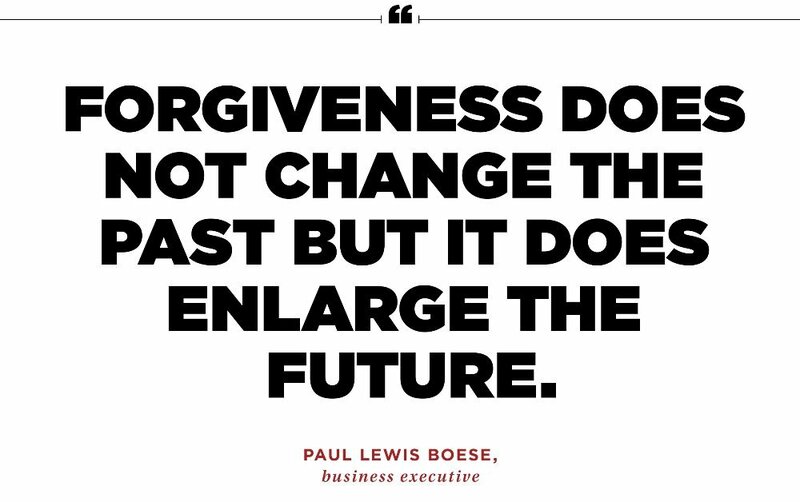 Seek change and avoid the same mistake in the future. Saying “I am sorry” one day then repeating the same mistake the next day will be meaningless. To make the person feel your truly sorry, tell them how you will make things right or what changes you’ll do. Remember, you should respond with actions as serious matters won’t be solved with simple “I am sorry”. 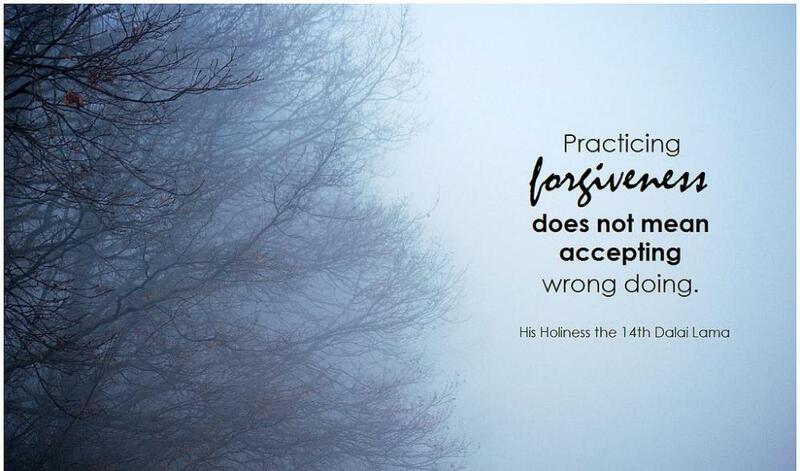 Regardless how big or small your mistakes are, the genuine repent is the one that counts. Be reasonable and practical rather than getting emotional. Most of the time, we can’t resolve a conflict simply because we’re getting too emotional and it clouds our judgment. If you can, ask some feedback from the person and hear his suggestions so you can be a team when resolving conflicts. If you’re requiring some conditions from the erring person, always be reasonable. Don’t try to penalize him for what he did, and do not demand more than he can handle. After all, you want to make peace with this person. 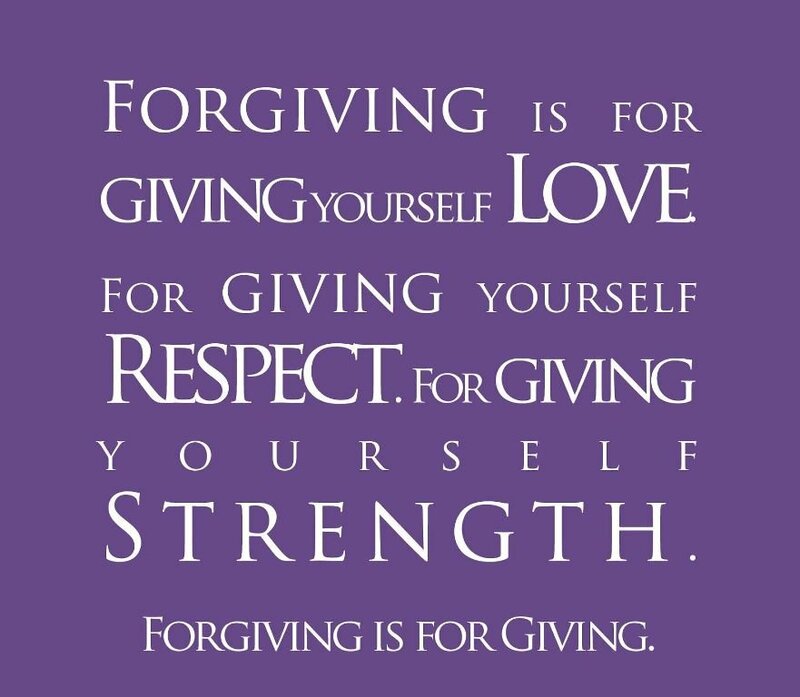 There’s an “I am sorry” quote that says forgive and forget, but how can you really do that? 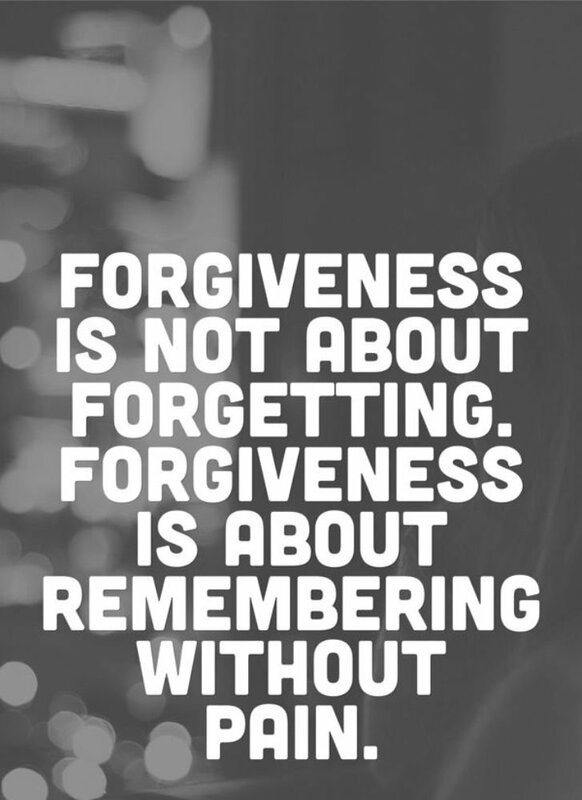 Forgiveness simply means you’re acknowledging one’s apology, and you look forward to make things right together. Though you cannot really forget what he did, you can let the bad things stay in the past, and not let them affect the present moment. 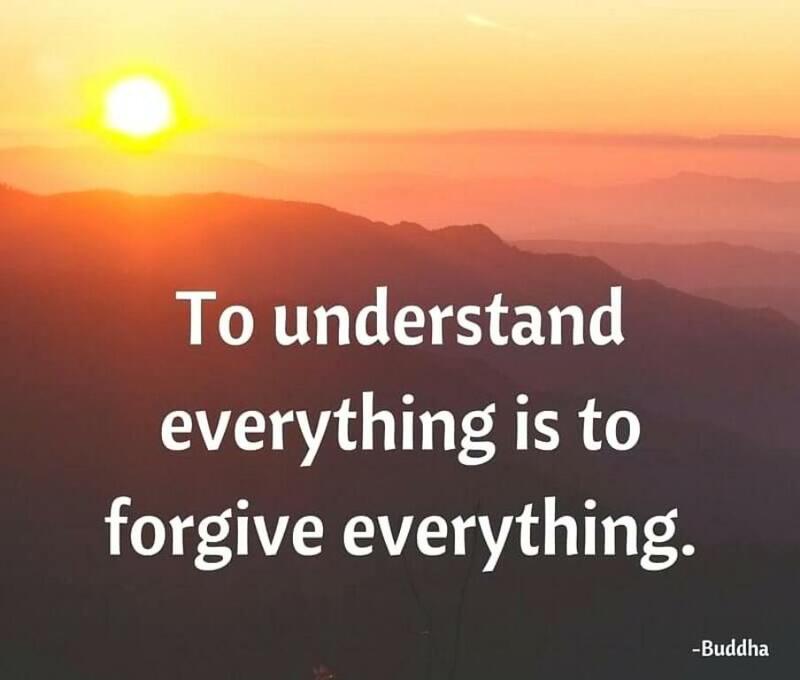 It is easier to forgive someone who is asking for forgiveness, but what if one is not willing to take the consequences of their actions or believe that they did not do anything wrong? 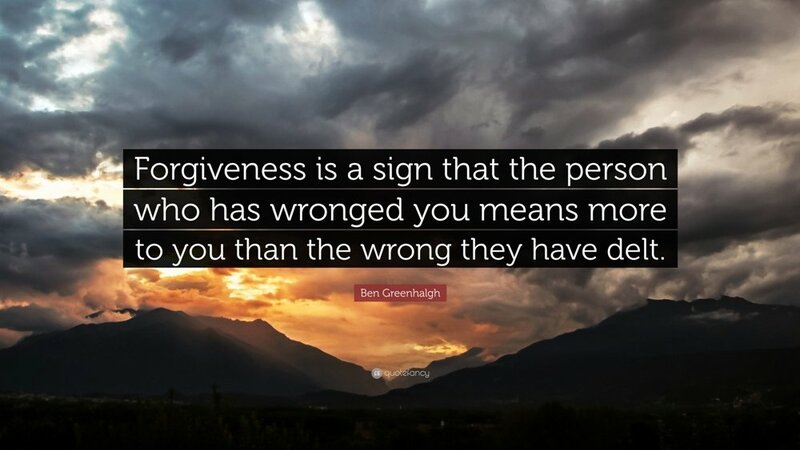 Most of the time, people refuse to give forgiveness, which puts more tension to relationships, add more hurtful feelings to the incident, and make things worse. You might want to be justified that you are right and he is wrong, but no one is willing to admit the mistakes, and you’re both ruining the relationship that you have. 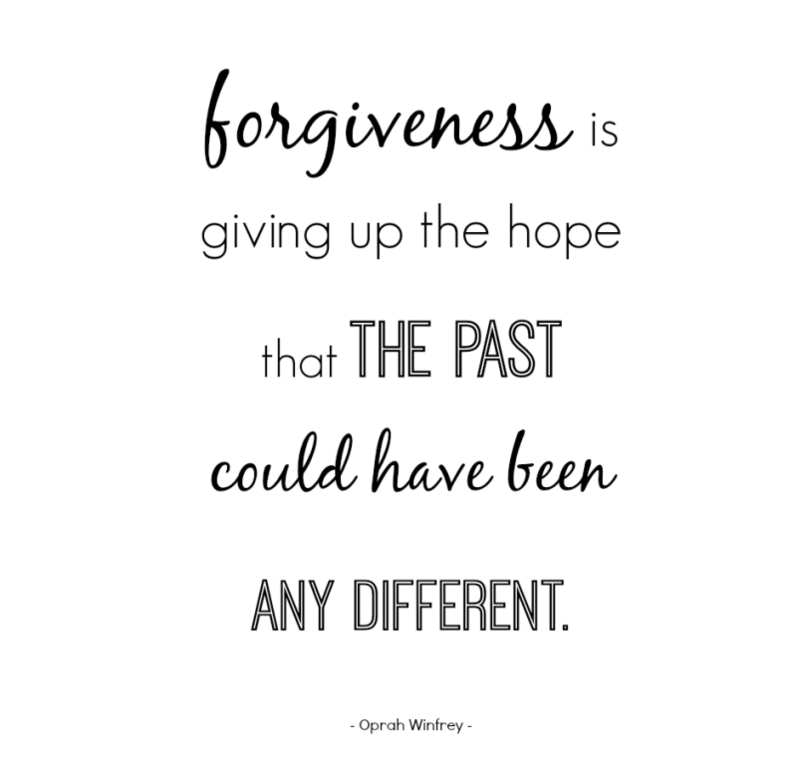 But in reality, forgiving someone doesn’t mean you were not hurt with what he did, or you’re now okay to be the same person you were before the issue happened. Also, it doesn’t mean that the pain is already gone, or you find the hurtful actions justifiable. 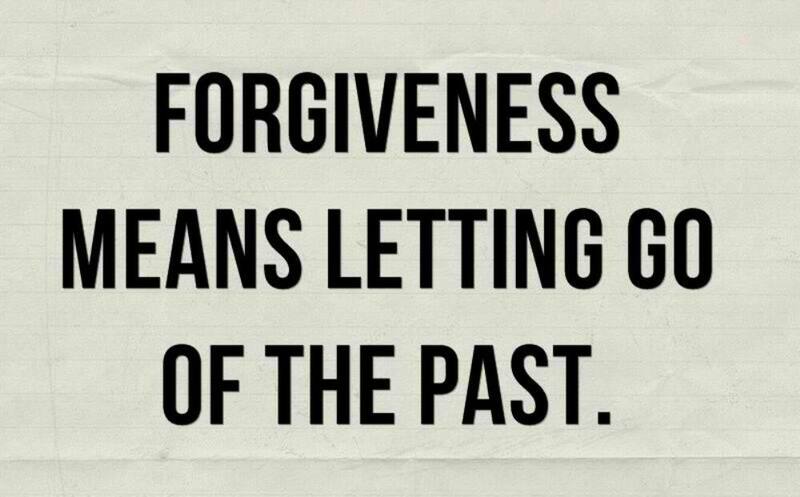 Instead, forgiveness is more about letting go and moving on. 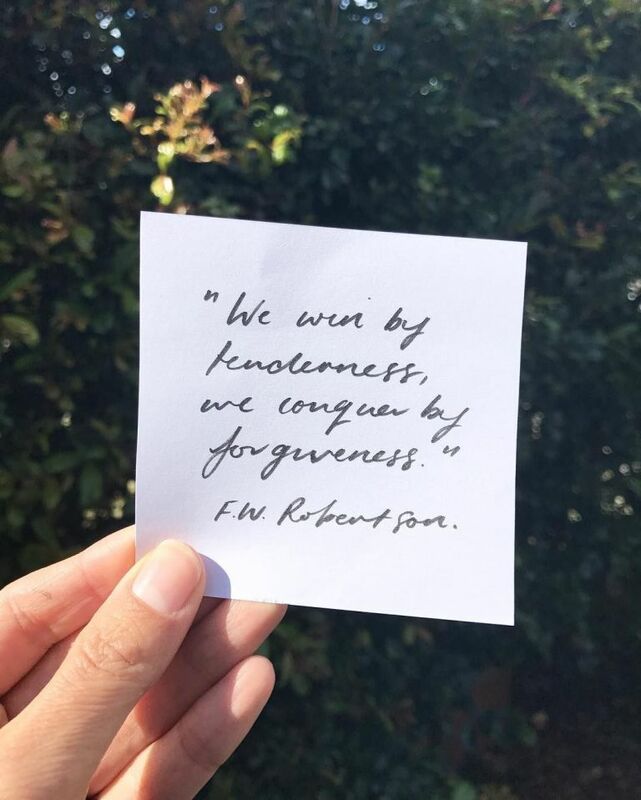 Forgiveness doesn’t always mean to literally forget the hurtful things he did to you, but simply being able to respond to him in a fresh, clean state without resentment and anger in the past. Do you really want to win the fight and show everyone that you are right even if you lose someone that really matters to you? 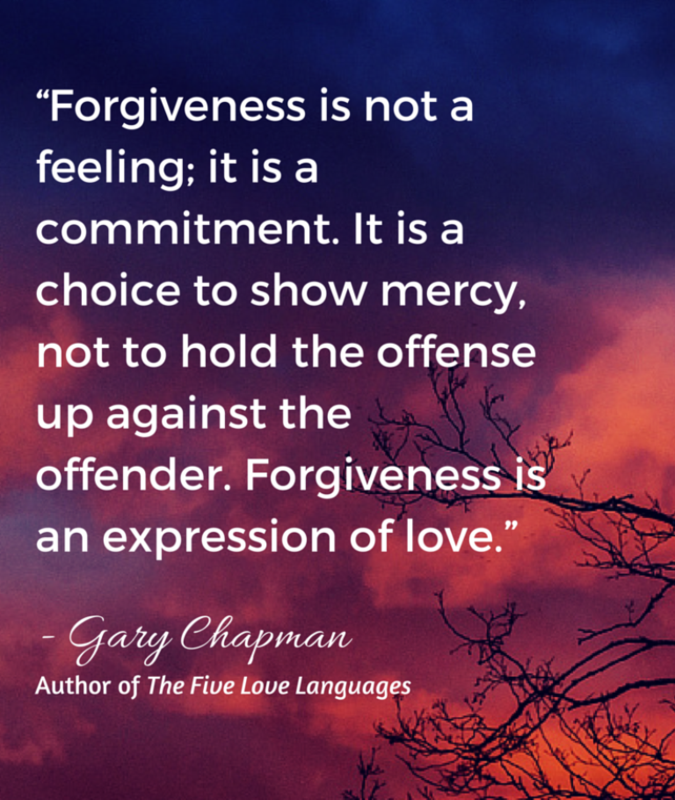 Forgiveness simply means giving the fight for the sake of peace. It’s more about giving the benefit of the doubt because your loved one matters to you more than your ego. Do you really want to live with anger and resentment all your life, or swallow your pride and savor the moments you can have with your loved ones? Thankfully, “I am sorry” quotes will make you realize that love is your greatest power. No matter how painful it is, all of us are imperfect and we all make mistakes. Sometimes, you hurt people you care about and do the wrong decisions. 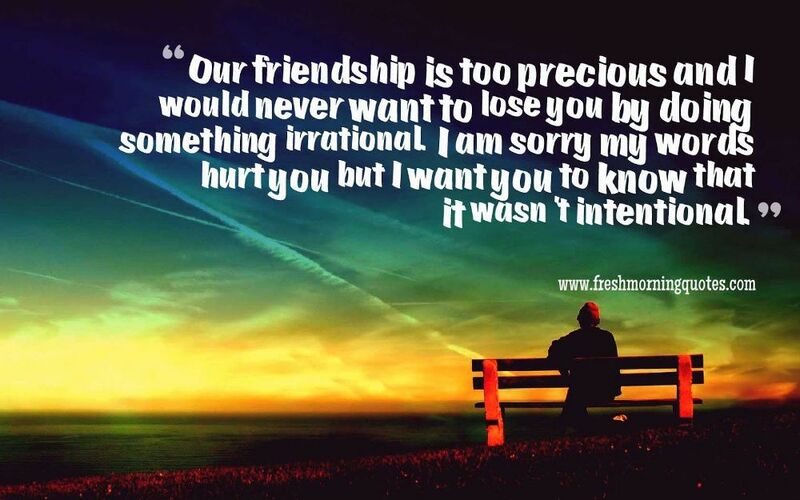 Most of the time, we unintentionally hurt our friends and family and we feel bad about it. 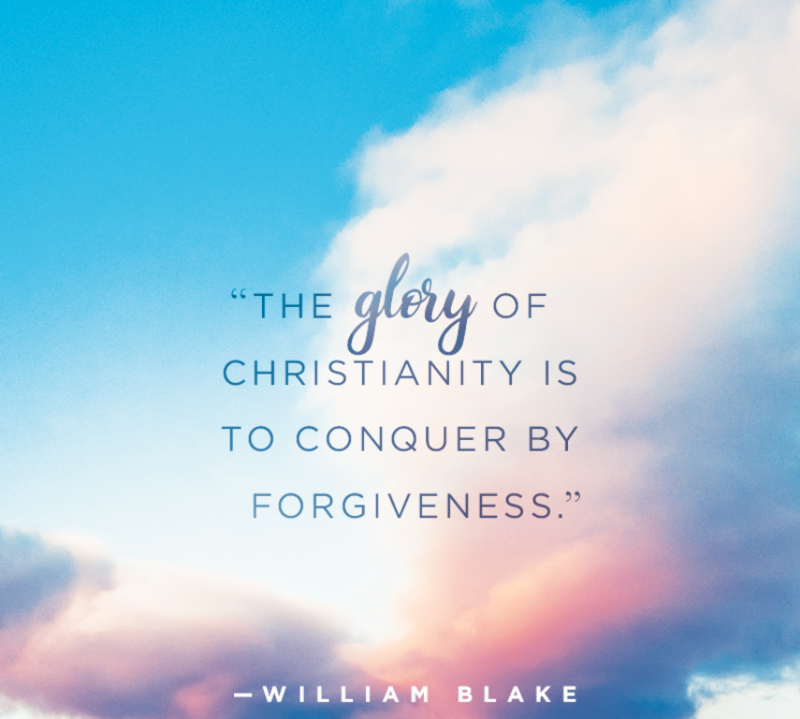 He might be just weak during those times so he has done the things that he wished he didn’t do, but what matters is the repentance and willingness to change. 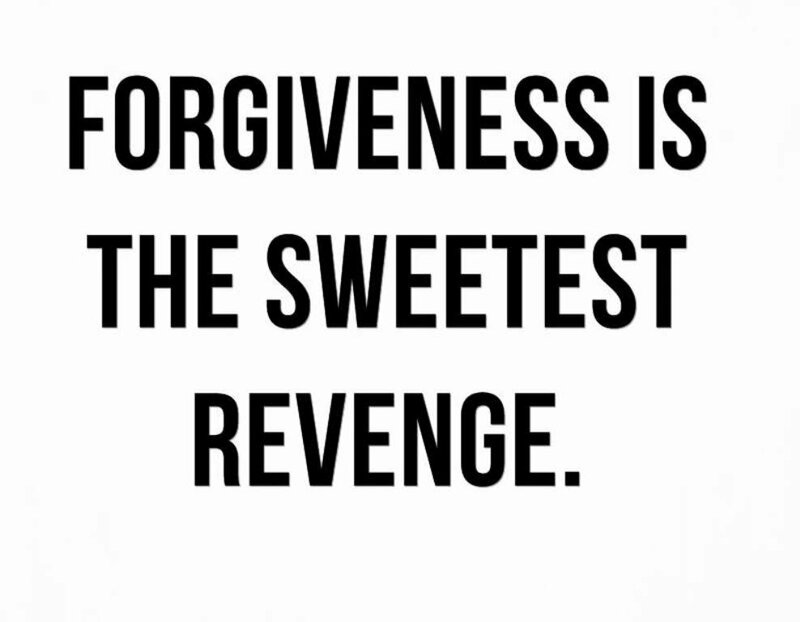 According to studies, some suicidal cases are a result of not giving forgiveness when one is sincerely asking for it. 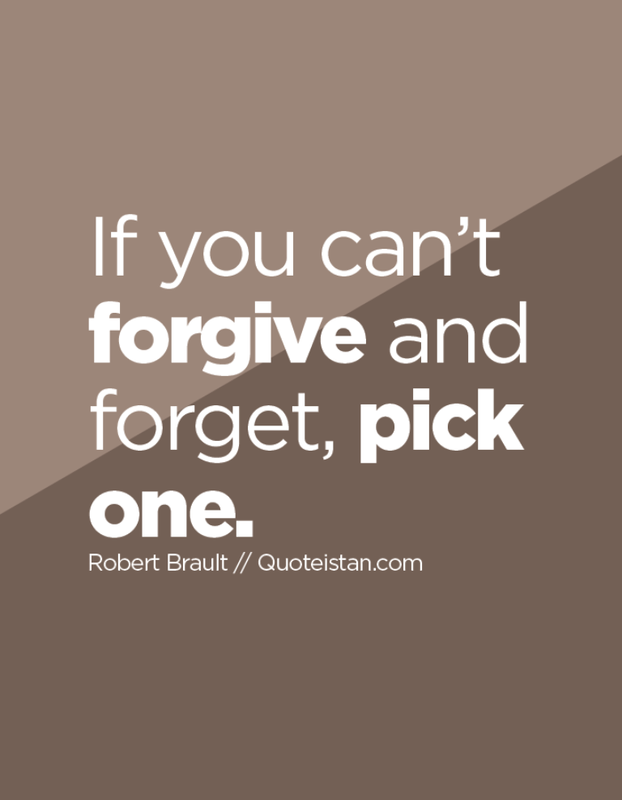 Most of the time, real couple cannot fix their old relationship back because one can’t forgive. But, are you willing to lose your loved one just because of your emotional outburst and pride? What really matters to you, to be with someone you really love, or take vengeance of what he did? We are all humans, and we deserve a second chance to prove ourselves. What if it was you on his shoes, do you think you can be a better person when you were given a second chance? You might be afraid to get hurt again, but who knows if you’ll be hurt again? What if he really changed and is willing to do everything to save your relationship? 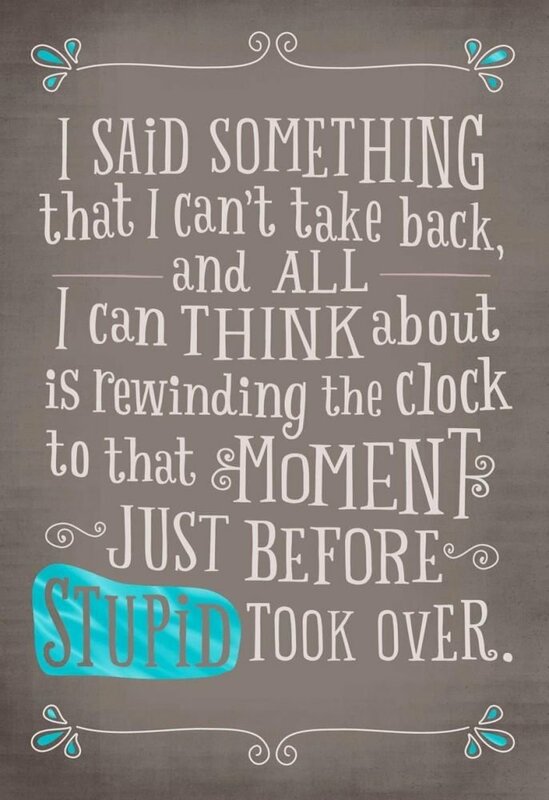 Are you just going to throw everything away because of your doubts and what ifs? 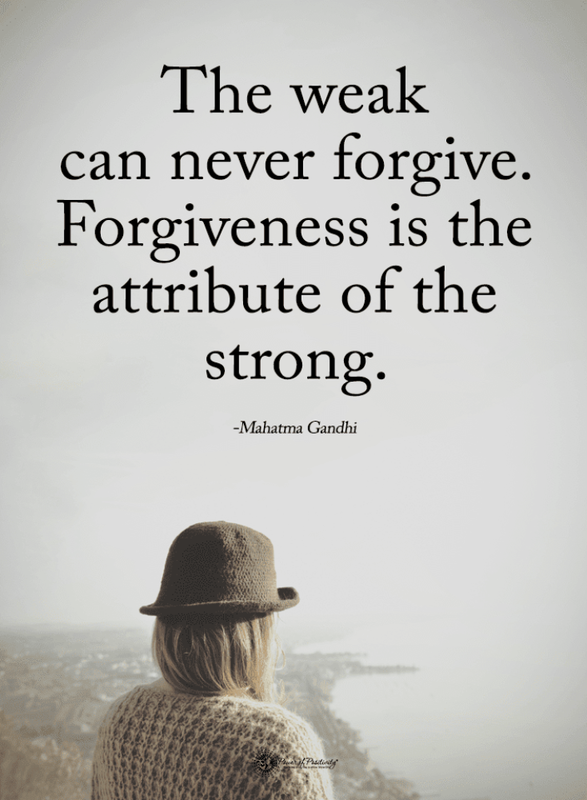 You might be a good example to others when you genuinely ask for forgiveness, but what kind of example you’ll give to them if you cannot forgive? There are lots of mistakes that we have done in the past, and most of them left us the feelings of regret. 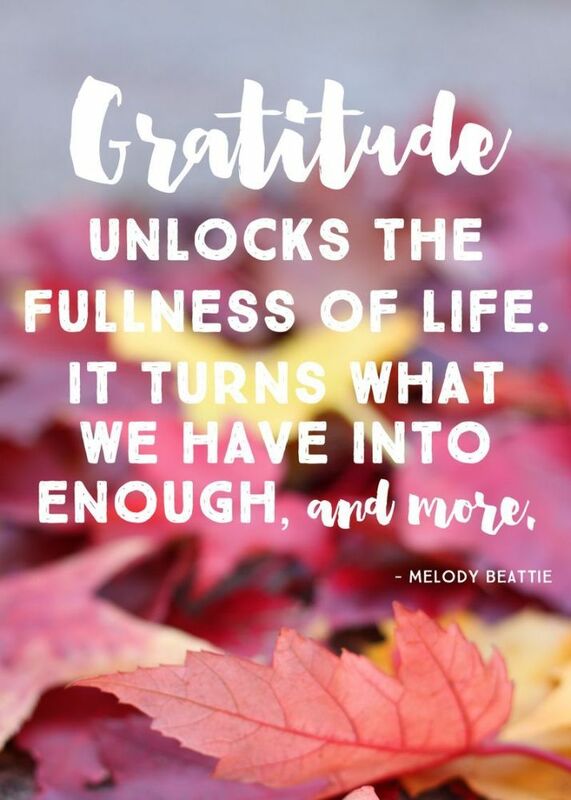 But instead of dwelling into the negative aspect of your experiences, view them as priceless learning that you’ll never have otherwise. Remember the importance of your relationships. Most of the time, our emotions cloud our judgment, so it is important to remember your relationships and what really matters for you. Once you forgive someone who said “I am sorry” you’re simply accepting the fact that they admit it and they are willing to change. Also, you are not tolerating or condoning the wrongdoing. 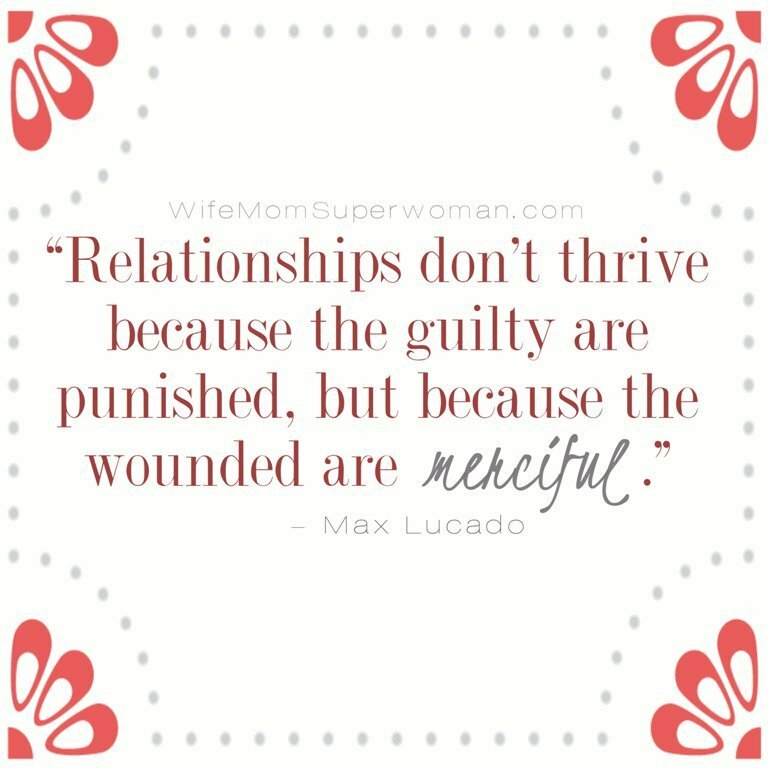 But in return, you’re saving your relationship with your friend, family, or even spouse. Do you still remember the feeling when someone apologized to you, and how great you felt after the act? Why not make your friend feel better with your apology? 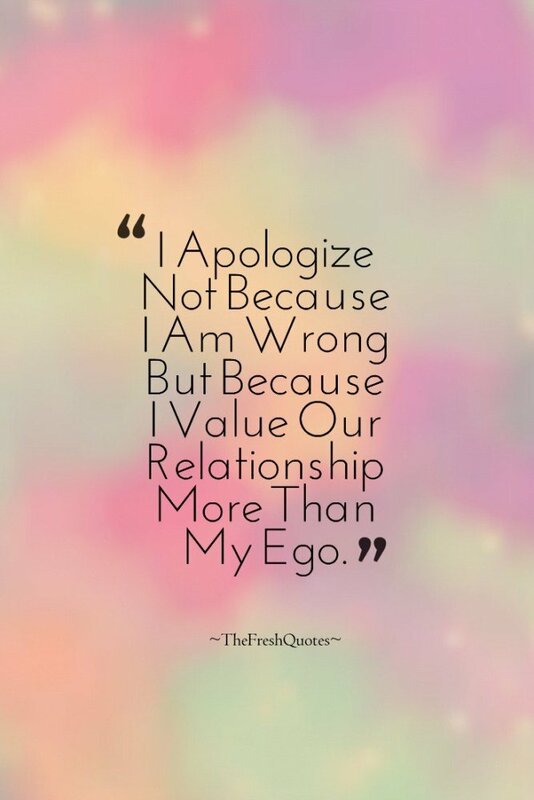 More than that, apologizing will let you win your friend, even if you lose your ego. At the end of the day, relationships are more important than pride and you would love your friend to be on your side and reach your goals together. 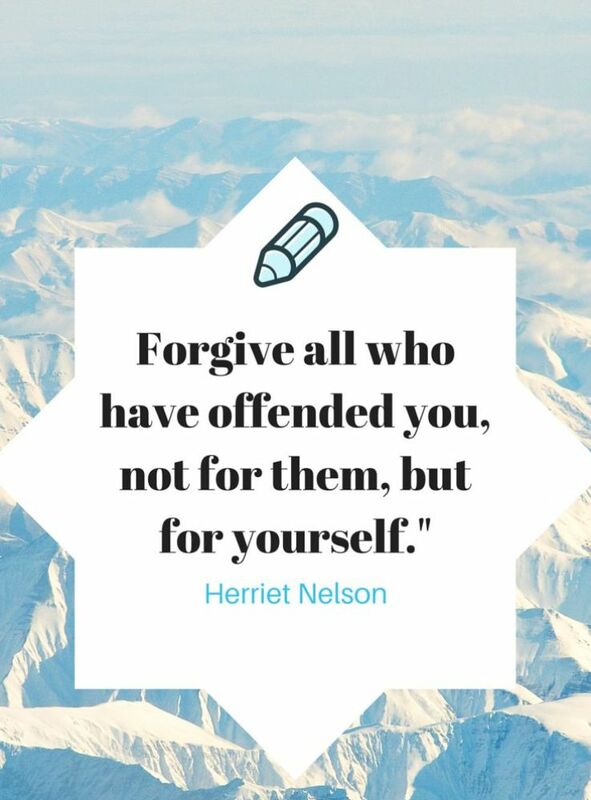 Do your best to accept the apology and mean it. 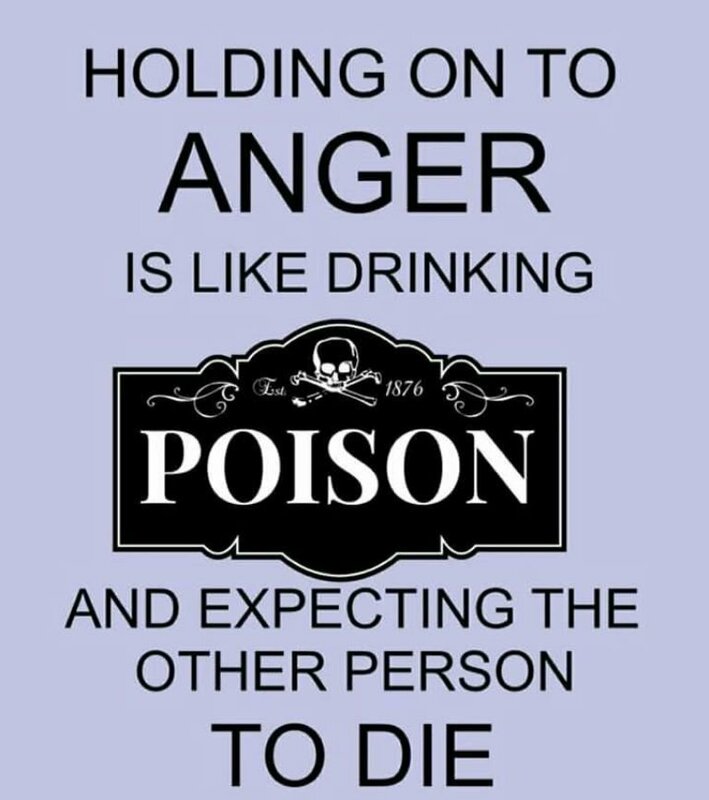 Holding grudges and resentment longer will only result to deeper pain, so why wait if you’ll also forgive him sooner? There are “I am sorry” quotes that state we should be quick to apologize and accept apology. Also, don’t think that the passing of time will cover up the bad things that happened as it can even make things worse. 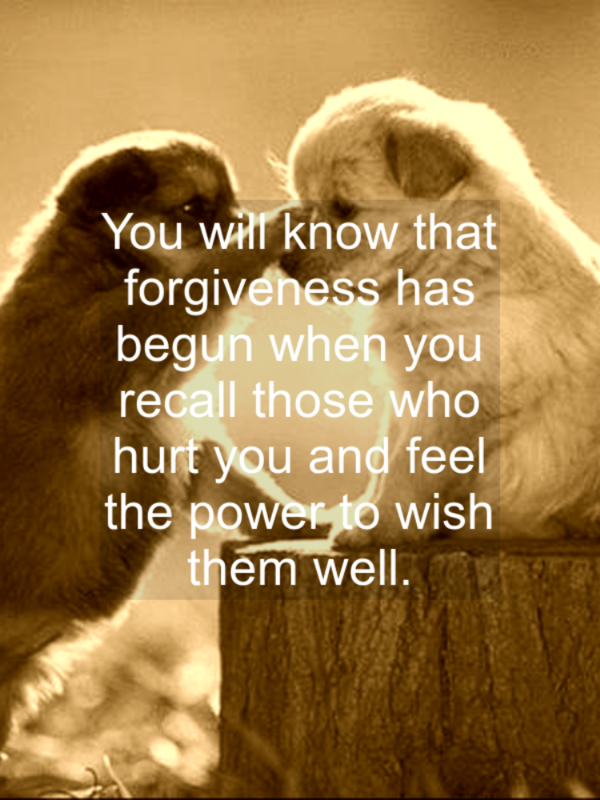 The more you hold those grudges, the more they will become painful and can even trigger more fights in the future. When you say you’re accepting his apology, don’t try to be sarcastic and make him feel sorry for what he did in the past. 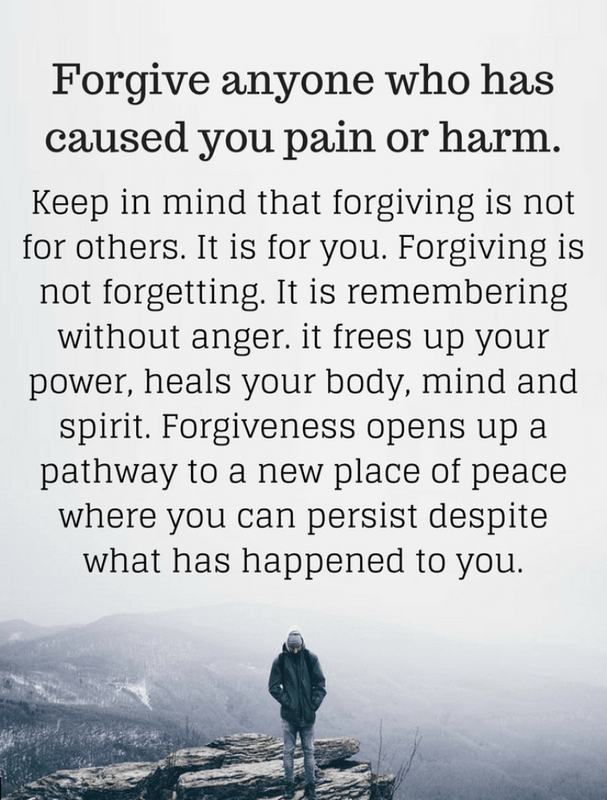 Remember, accepting apology means starting new beginnings without anger, pain, and resentment. If you were on his shoes, you would want to be given a second chance and be treated nicely because your want your spouse’s trust and love back. No one is perfect and we all make mistakes, so giving a genuine apology shouldn’t be a big deal at all. 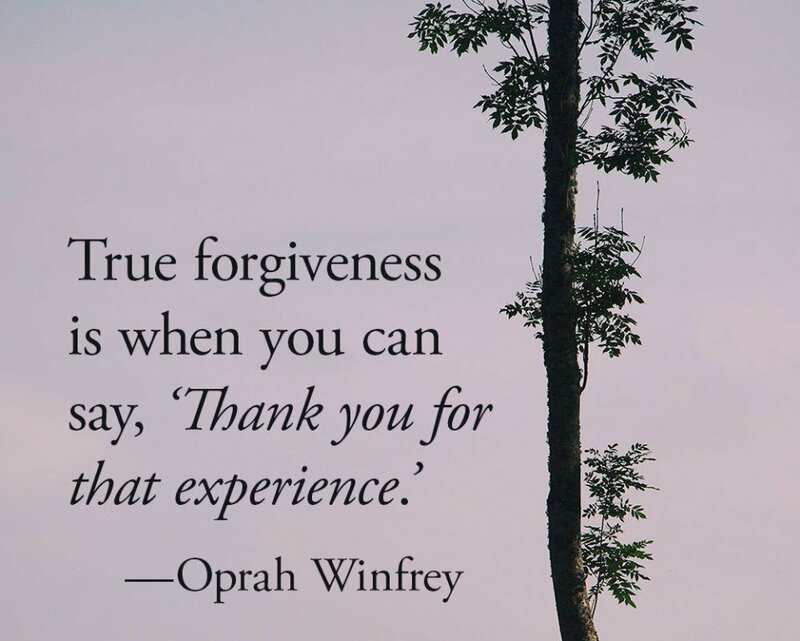 But if you still find it hard to apologize, these “I am sorry” quotes will help you face everything, and restore your relationship with your loved ones.